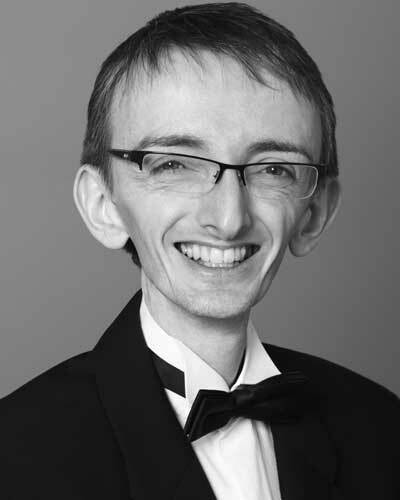 British concert pianist Duncan Glenday enjoys a busy and varied performing career as a recitalist, concerto soloist, chamber musician and teacher. Since completing his studies at the Royal Northern College of Music, he has performed extensively throughout the UK and has appeared at venues such as St James’ Piccadilly, London, the Bridgewater Hall, Manchester, the Sheldonian Theatre, Oxford, and with the Northern Chamber Orchestra at the Lowry, Salford Quays. For over 15 years he has given recitals for music societies around the country, and he has also made many concerto appearances including Beethoven’s second piano concerto with the Northern Chamber Orchestra, and works by Dohnanyi and Copland with the RNCM Symphony Orchestra. In addition to his active solo career, Duncan is also in great demand as an accompanist and chamber musician, with collaborations recently taking him to the International Lake District Summer Music Festival and the Buxton and Ryedale Festivals. He has recorded for BBC Radios 2 and 3, and more recently has been privileged to partner numerous exceptional vocalists in recital, including David Kempster (at the Bridgewater Hall), Katherine Broderick (Cardiff Singer of the World, 2013 finalist and winner of the Kathleen Ferrier Prize in 2007), and Kathryn Rudge (the Sunday Times Rising Star of 2o12). 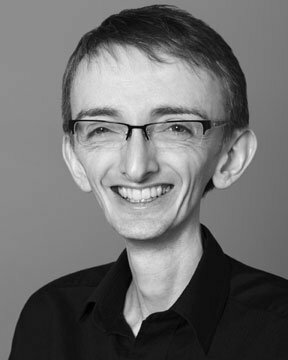 Duncan is currently a tutor of piano at Manchester University, Chetham’s School of Music and at the Royal Northern College of Music Junior Department. He is also the President of Leigh Music Society and Artistic Director of the Uppermill Coffee Concerts Series in Saddleworth. Duncan has enjoyed success in various prizes and competitions, including first prize in the 1994 John Ireland Competition. He trained at the Royal Northern College of Music with Renna Kellaway and John Gough, where he followed the joint degree course with Manchester University, graduating with a first class honours degree, the RNCM graduate and postgraduate Diplomas, and the prestigious RNCM Diploma in professional performance. Shakespeare, Petrarch, Heine and paintings by Raphael and Goya are all brought to life in this highly colourful and evocative programme. Schubert and Chopin were the first to elevate Impromptus and Fantasies to works of high art. Schubertâ€™s beloved Impromptus of 1827 are here paired with astonishingly original masterpieces of Schumann and Chopin. A programme to celebrate the 200th anniversary of Lisztâ€™s birth in 1811. Some of his well-known works alongside more unfamiliar gems, plus pieces by his immediate contemporaries.